Description: During a routine case in L.A., NY private investigator Harry D’Amour stumbles over members of a fanatic cult, who are waiting for the resurrection of their leader Nix. 13 years ago, Nix was gunned down by his best trainee Swann. In the meantime Swann is advanced to a popular illusionist like David Copperfield and is married to the charming Dorothea. She hires D’Amour to protect Swann against the evil cult members. A short time later Swann is killed by one of his own tricks and the occurrences are turning over, and it crackles between Dorothea and D’Amour. Thanks so much for this one,mate! 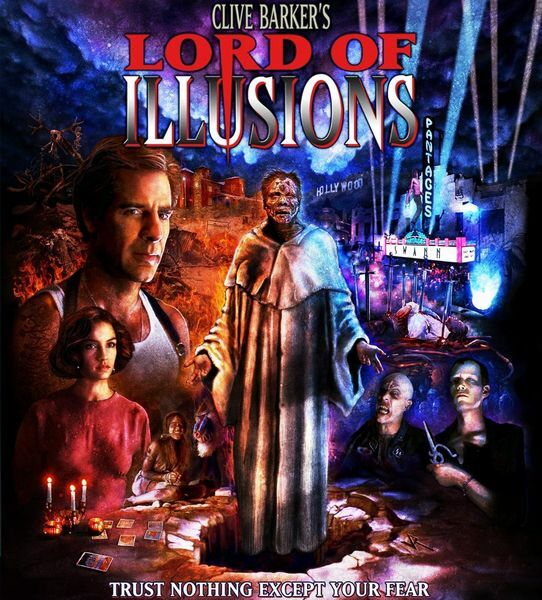 Best Clive Barker movie ever IMO.